Delivering Jaguar performance-inspired engineering and timeless elegance, the 2019 Jaguar I-PACE is an all-electric SUV built for the modern era. Featuring an aerodynamic design with a spacious and tech-forward interior, it’s the type of vehicle that makes a big statement while leaving a tiny footprint. 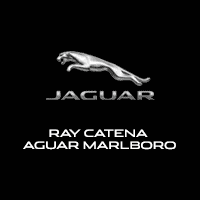 At Ray Catena Jaguar Marlboro, we’re committed to helping drivers throughout Marlboro, Englishtown, and Freehold experience the future of luxury driving. Continue reading to learn more about how the 2019 I-PACE is designed to elevate your everyday life. Near-perfect weight distribution paired with built-in all-wheel-drive-traction supplies a thrilling experience the moment you hit the road. Propelled by two magnetic synchronous electric motors, its capable of reaching 0-60 MPH in a mere 4.5 seconds. The 90-kWh battery located in the wheelbase can sustain long periods of driving with an EPA-estimated range of up to 234 MPGe*. Free of any gearshift interruptions or lagging, its torque response is nearly instantaneous and able to adapt in real time to changing road conditions. The result is an all-electric SUV that delivers an incredible 394 horsepower and 512 lb-ft of torque. 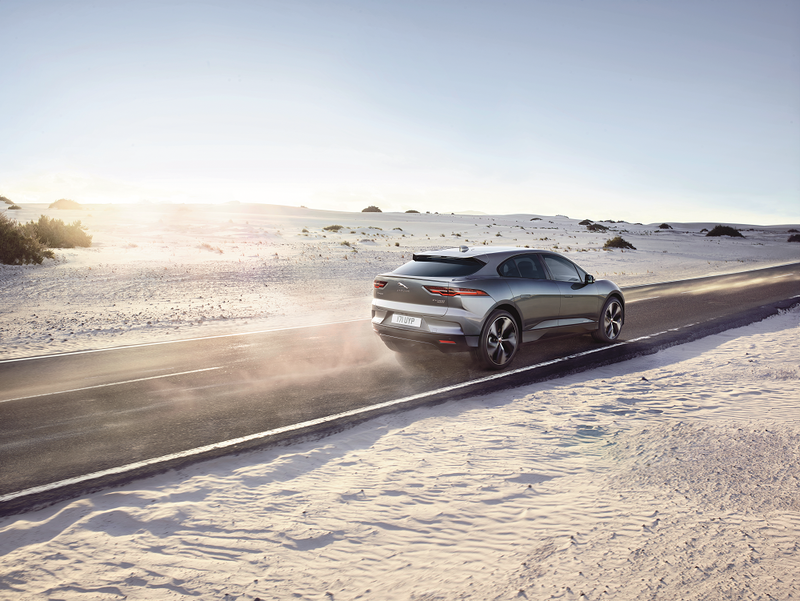 Light on its feet, the I-PACE employs a range of driver-assist technologies that constantly monitor your speed, steering, and braking to optimize balance and comfort. Customize your entire experience through its Configurable Dynamics system that allows to set your preferred throttle sensitivity, damper stiffness, and more. Schedule a virtual test drive here! Step inside the 2019 I-PACE’s handcrafted interior and you’ll be swathed in pure comfort. Its roomy interior seats up to five and provides extra legroom in the front and rear thanks to the absence of a drivetrain. Its laminated acoustic glass and cabin ionization filter creates a sanctuary from the busy world outside, while the floating center console keeps everything at your fingertips. Speaking of practicality, this all-electric SUV supplies a significant amount of cargo space with 25.3 cubic ft. behind the second row. Need help fitting bulky luggage? Simply lower the second-row seats and that space nearly doubles. There’s even an extra storage compartment located beneath the hood. If you’re a driver living near Marlboro, Englishtown, or Freehold ready to discover the future of modern luxury, stop by Ray Catena Jaguar Marlboro or go online to schedule a personalized experience today. *2019 Jaguar I-PACE. EPA estimated all-electric range is 234 miles with fully charged battery and 80 city, 72 highway, and 76 combined MPGe. MPGe is the EPA-equivalent measure of gasoline fuel efficiency for electric mode operation. All figures are EPA estimates. Actual range and mileage will vary with driving conditions and style, and other factors.